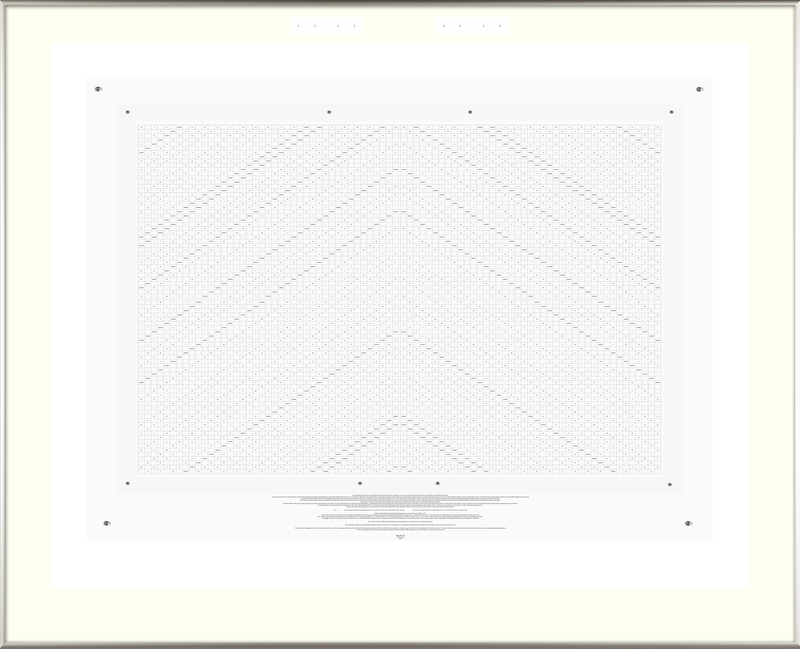 Dimensions (H x W): 42-7/8" x 52-13/16"
Click the image below to launch the gallery. “A deductive specification becomes a Haecceity when it is consciously completed with the word or words required to complete it. The omitted word that is to be understood to complete the deductive specification to become Haecceity 4.7.0 is apprehension, and because the understanding of that is an event of a kind that is named by the word that is the object of that understanding, there is a clear and simple relation between the identification of the word and the word itself that pertains to the act of its own identification. For additional commentary on Haecceity 4.7.0 see Haecceities: Essentialism, Identity, and Abstraction.